Dispatched, from the UK, within 48 hours of ordering. Though second-hand, the book is still in very good shape. Minimal signs of usage may include very minor creasing on the cover or on the spine. Ripped/damaged jacket. The dust jacket of this book is slightly damaged/ripped, however, this does not affect the internal condition. Good. 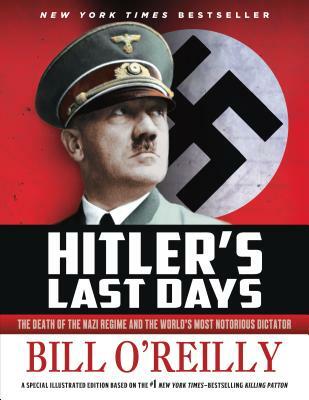 A riveting narrative of the events surrounding the death of Adolf Hitler and the downfall of the German Nazi State. Sewn binding. Cloth over boards. With dust jacket. 320 p. Contains: Illustrations. Intended for a juvenile audience.